Published: Aug. 20, 2014 Updated: 1:17 p.m.
Trabuco Canyon sisters Madison and Megan Mittleman are closer than most siblings. 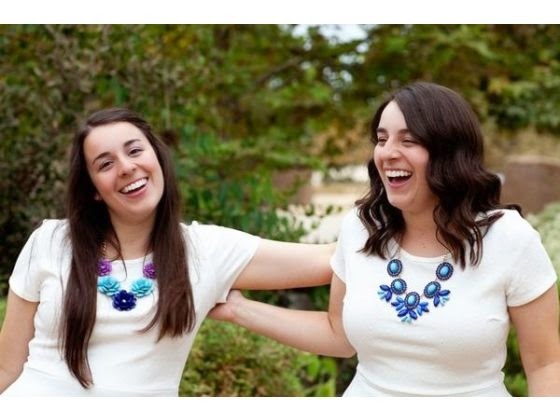 Not only are they identical twins, they are best friends, roommates at Brigham Young University and are never far apart to offer each other support, they said. The sisters have been called to go on missions for the Church of Jesus Christ of Latter-day Saints. Megan left for Santiago, Chile, last week and Madison is taking off for Berlin next week. For 18 months, the twins will live on different continents, and they are allowed to call home only on Christmas and Mother’s Day, in addition to sending weekly email updates. The longest the sisters have been apart is three weeks when Madison did a student exchange program in Germany last summer. Their mother, Valerie, said the girls’ departure is bittersweet. Their mission will also prepare them to be better moms, wives, daughters and friends, she said. “It’s a way to grow individually and people will get to know them individually,” she said. The girls don’t seem to be worried about the restricted contact with family and friends. The Mittleman twins, who belong to the Las Flores ward, are two of 19 missionaries this year who have been sent out from the Mission Viejo stake to spread the Gospel around the world. The stake currently has 77 missionaries around the world. Going on a mission is voluntary in the Mormon church. Anyone who chooses to go on a mission needs to turn in an application to church headquarters and then receives a call with their destination, chosen by the church. The twins ended up with mission calls to “very fitting” destinations based on their experiences and language skills, their mom said. Megan studied Spanish in high school and college. She has never been to Chile before but went on a two-week humanitarian trip to Peru in 2012. 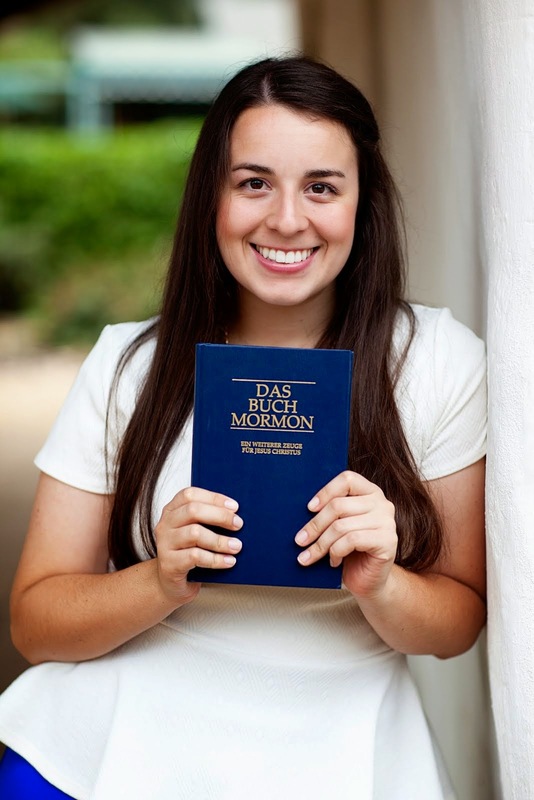 Madison studied German in high school and college. Megan agreed, saying service brings about change in people.